← Cyber Monday is NOW ON at the eStore! Here are some steps to help you enable Flash on your browser. In Internet Explorer, select ‘Settings’ in the top right menu, go to ‘Manage Addons’, then ‘Tools’, then ‘Extensions’. Click to enable Shockwave Flash. CAN U LIKE MAKE ONE 4 IPAD!? 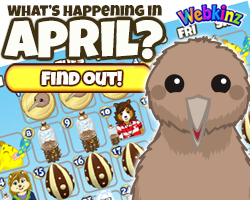 FIXED Wednesday, February 15th: When is the NEXT Fixed items…almost a year now! Do you have a lot of items in your house that don’t work? None of my TVs work, I have some rides in my “yard” that don’t work, my snow machine and music boxes no longer work….disappointing. Welcome to the real world as they would say in Matrix. I have purchased about 3 to 4 thousand items which animated (anyway they showed that way in the estore}. I now have whole room just for these junk items. It shows them working in the estore sometimes to many times they will NOT work in your house. All the TV’s quit working after the update. 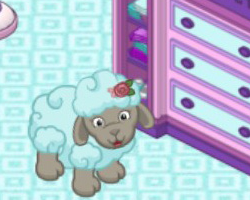 That is the real world of Webkinz. 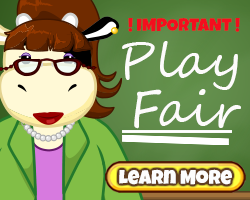 What are the plans for the game once Flash is completely defunct? According to everything I’ve read, it is dead as of 2020. That’s not very much time to convert the game, Ganz. What are your plans? We need to know before we spend any more $$$. Good question! Go out of business would be my guess. If anyone need help enabling Flash on Chrome because the ShareCenter isn’t working, open the ShareCenter and press allow. On a different browser, where the submission form does pop up, right-click on the ‘Browse’ button and open it in a new tab. 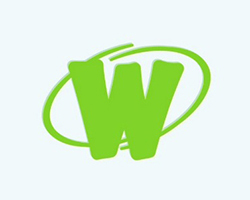 Copy the web address and the paste it into the ‘Allow’ section. Refresh the ShareCenter, on Chrome. When you try to open up the ‘Submit’ tab by pressing the blue ‘Submit Image’ button, it’ll say the Chrome blocked pop-ups from unauthorized sources. Click the button that reveals those. The submission form will come up, and the address bar will have https in red. It is safe, however, so just go about submitting your images! I hope this helped you if you were still experiencing problems. *needs help, that Chrome. When I mention the term ‘Allow’, it means copying/pasting the website that I mention into the ‘Allow’ bar @ chrome://settings/content in the URL window. This method worked for me! 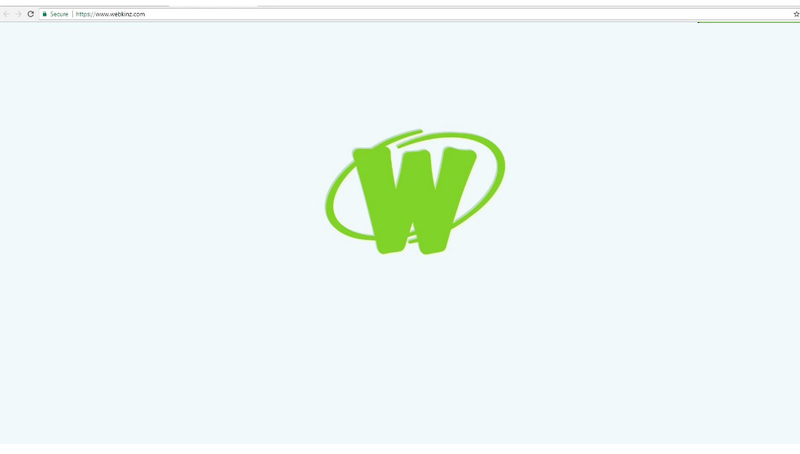 I followed the steps for Google Chrome and quadruple checked them, but the green W is still showing. 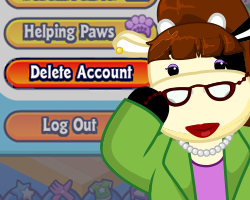 I have the most recent version of adobe flash, and I enabled https://www.webkinz.com/ and https://share.ganzworld.com/. I have tried restarting my computer, undoing the settings and then redoing them, among other things and NOTHING IS WORKING. PLEASE HELP. 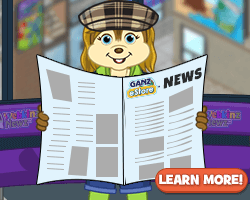 OK I just added the link you showed to Webkinz News . 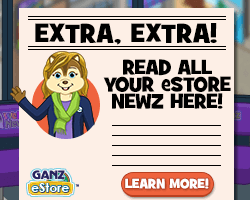 QUESTION IS there a link for WEBKINZ and E-STORE . On my FireFox I can’t SEARCH for things useing a word. 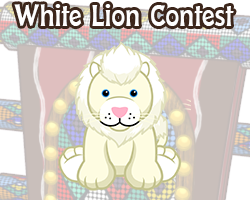 and on both WEBKINZ and Chrome I get THROWN out of Vacation Island and get no prize when I win. THAT is why I am asking if there is a link. for FireFox. OK I am at my ADD-ONS . The plugins OpenVideo Codec and Shockwave 27.0 r0 and Widevine Content Decryption Module I had ALREADY set at ALWAYS ACTIVE but i still cant sear useing a word in the E-Store. 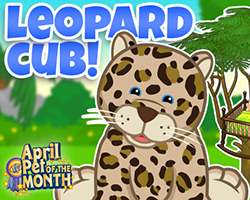 Do you have any clues where to try next ? this was for FireFox sorry.